After finishing my favourite setting spray by Urban Decay, I was ready to venture out from my everyday routine and try something different. While browsing the “just arrived” section on Sephora’s website I saw the Shiseido Ibuki Quick Fix Mist (1.6 oz, $32 cdn) that sounded wonderful. Shiseido is one of the oldest beauty brands in the world and has a reputation of having quality products. I was hoping this fix mist wouldn’t be the exception. 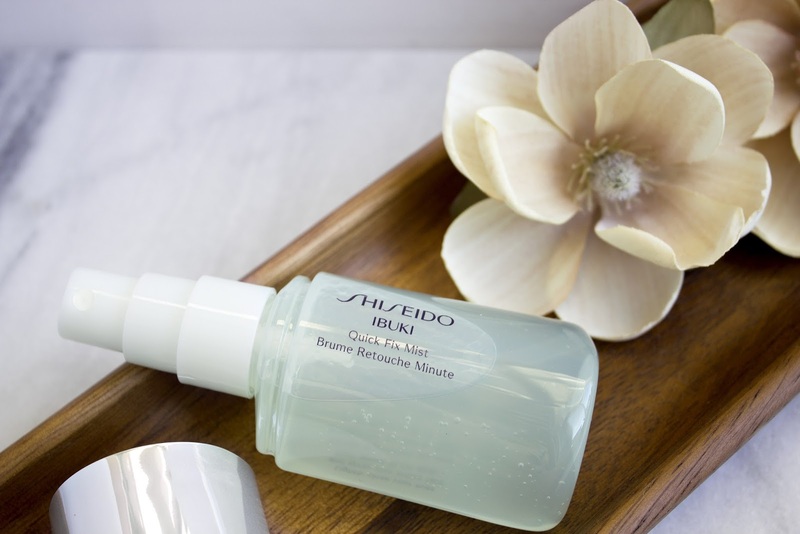 This Ibuki Quick Fix Mist is a refreshing gel mist that aims to reduce shine, de-hydration and day-worn skin. It is formulated to refresh and re-smooth skin over time as well. It also acts as a setting spray, which prevents makeup from wearing or creasing. This product is dermatologist tested. I was initially surprised at the size of the bottle. When looking at the bottle online, it looks like a normal sized cylindrical bottle, however, it’s half the size. It’s as if the bottle was sliced in half. At first I wasn’t too happy, but I’ve gotten used to it and it isn’t a deal breaker. The bottle is made of plastic and very sturdy. It also has a spray nozzle. This gel mist sprays on clear and absorbs quickly. The spray range is fairly narrow but is quite effective. 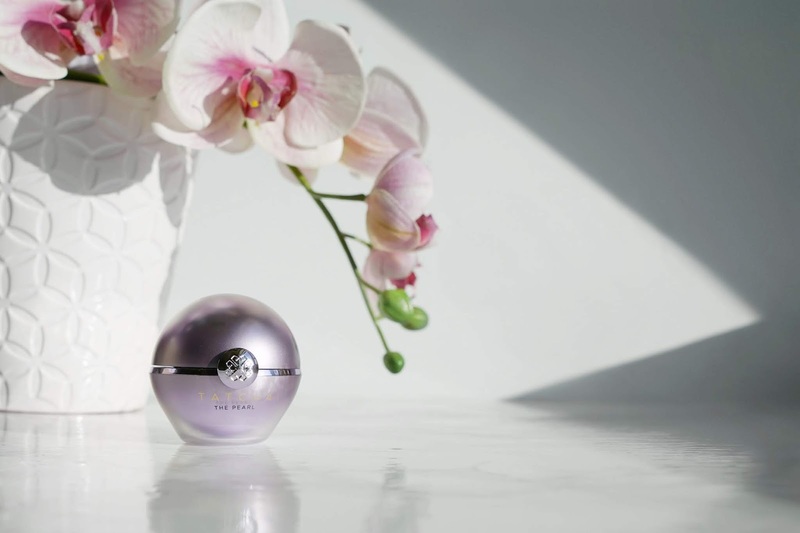 There is a subtle floral scent that is clean and refreshing. I love using this in the early mornings before work. The spray is very hydrating and keeps my skin more on the matte side than dewy. A great dewy mist is the Luminous Dewy Skin Mist by Tatcha. Although the size of the bottle is smaller than I had originally anticipated, it’s great to throw into your bag and go. My makeup lasts all day but there was no improvement with creasing. A setting powder would still be required in my opinion. This product has a gel like consistency so I recommend using this spray at a further distance than a normal setting spray. Having the nozzle too close to your face will result in larger bubbles of gel landing on your face that will require you to dab it in. I wouldn’t say the quick fix mist is as good as the Urban Decay All Nighter when comparing setting sprays, however, if you’re in the market for a hydration boost throughout the day, this is a great travel friendly product to have on hand. It has a refreshing scent and feel when sprayed onto skin. The mist is quick absorbing and doesn’t leave my skin feeling sticky. It’s a pretty decent product, but I can’t say it’s one of my favourites from the Shiseido line. Maybe – although it’s hydrating and smells wonderful, it’s not something that is crucial for me. If I had to choose between the UD all nighter versus the Ibuki quick fix, I would have to give it to UD. Have you tried anything from Shisedo? Let me know what your favourite product is in the comments! I have been looking for a matte seeing spray, so maybe I will give it a go. Lovely review! Even though I've yet to try anything from the brand, I agree that Shiseido is one of this brand which truly has a good reputation, I know so many people who swear by it! I never used a setting spray before but everyone that I know seems to love it. Maybe I'll pick up a drugstore option and see what's the fuss all about. 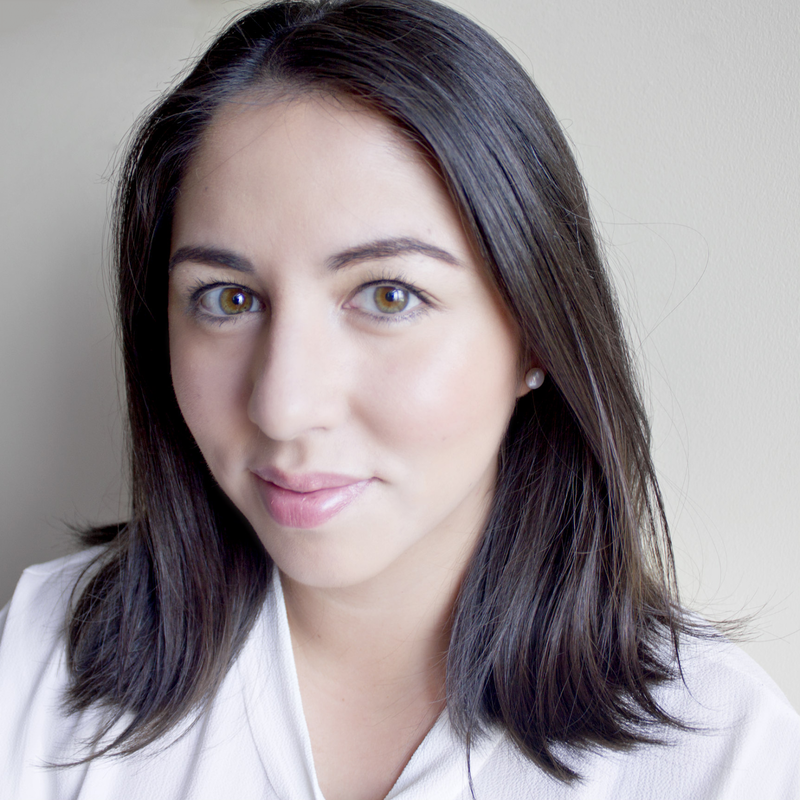 Do you have a good recommendation for drugstore setting sprays? I've never tried Shiseido but one of my friends swears by their products. It's a shame that it's such a small bottle, personally I don't find setting sprays necessary but it's a good refresher for a hot day! Except winter my skin doesn't get dehydrated so I probably wouldn't reach a hydrating fix mist :) I haven't used many setting sprays, MAC fix one was the first one I used and it's great!